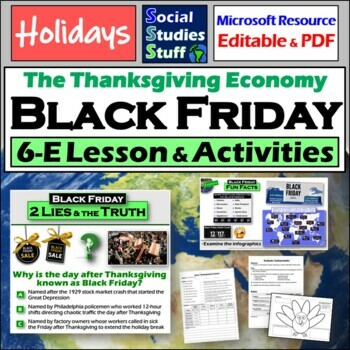 An engaging 5-E lesson that connects Thanksgiving to your curriculum standards! Using charts, comparing countries, and analyzing demographics are skills found in all secondary Social Studies curriculum standards. Celebrate the holiday without losing a day of precious instructional time! Explain: Short vocab quiz to check for understanding- great for interactive notebooks!